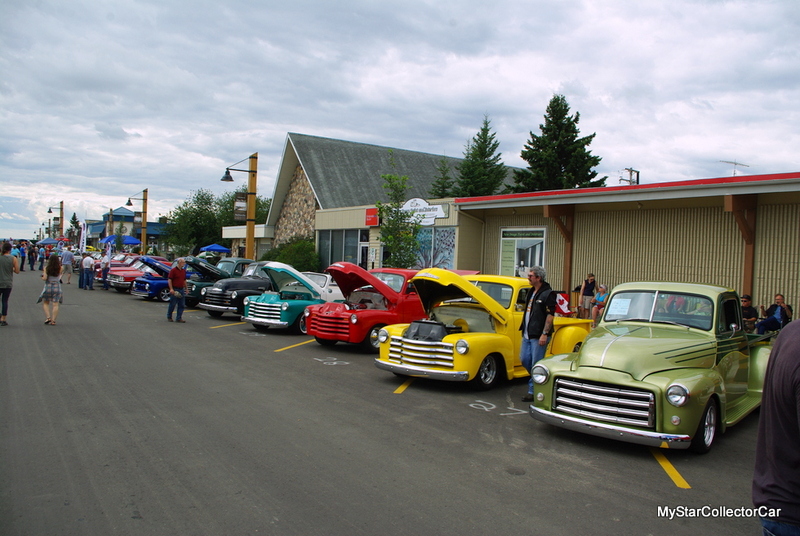 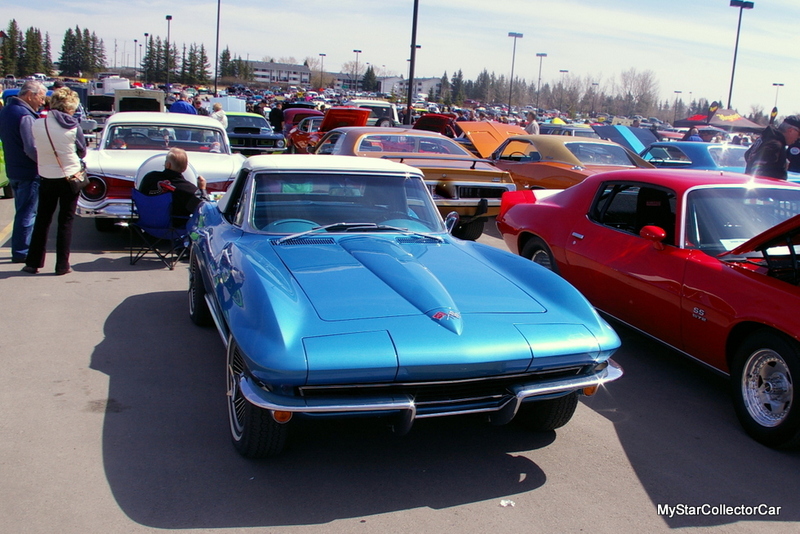 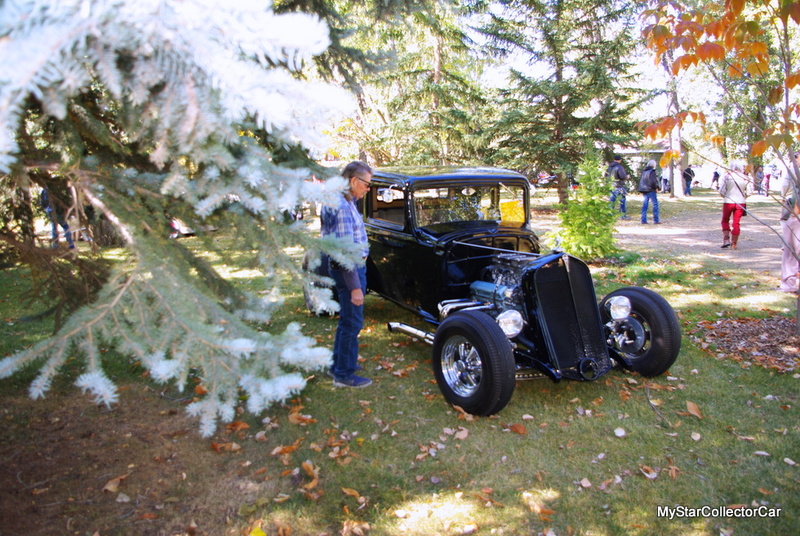 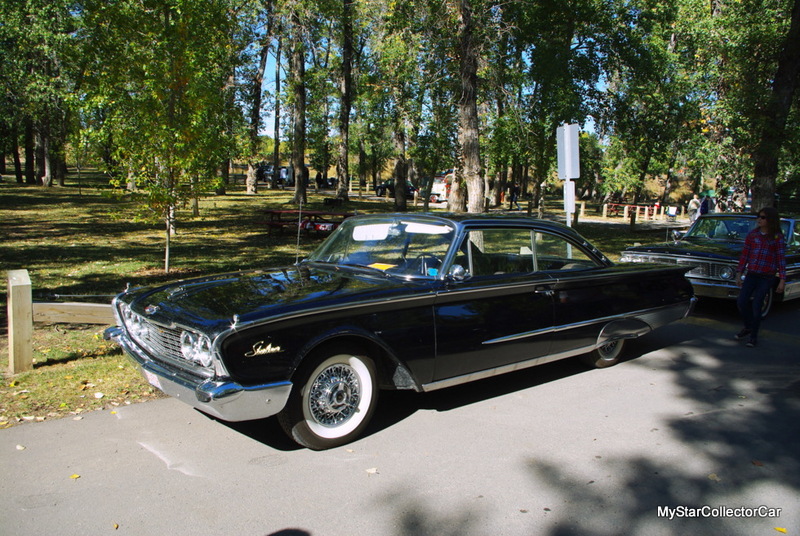 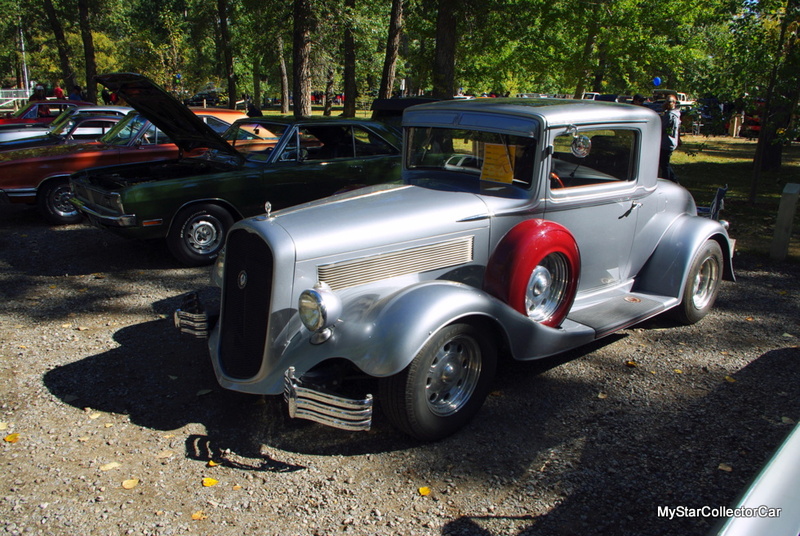 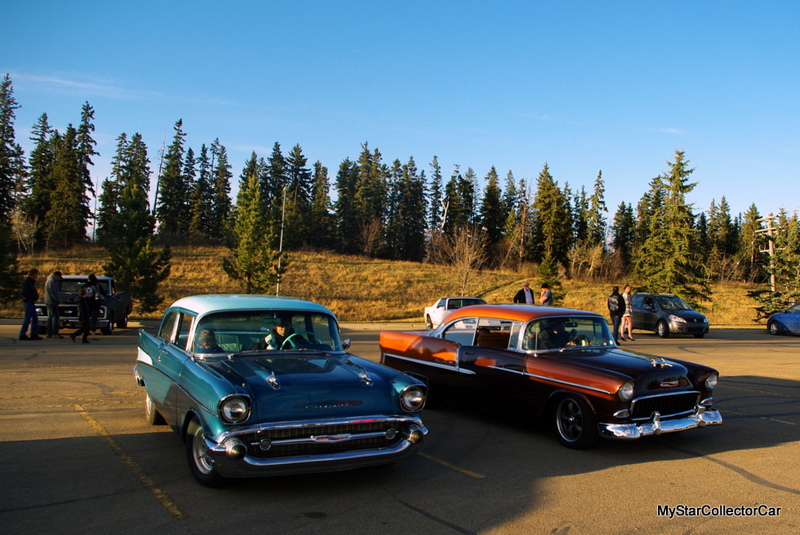 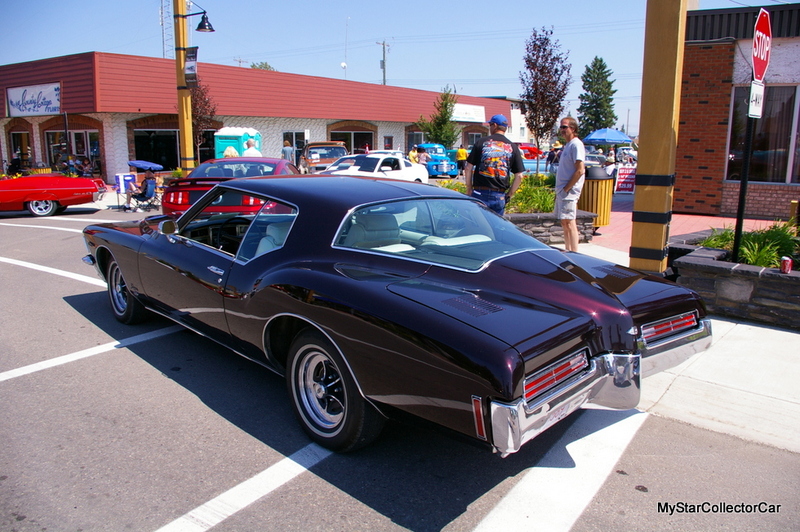 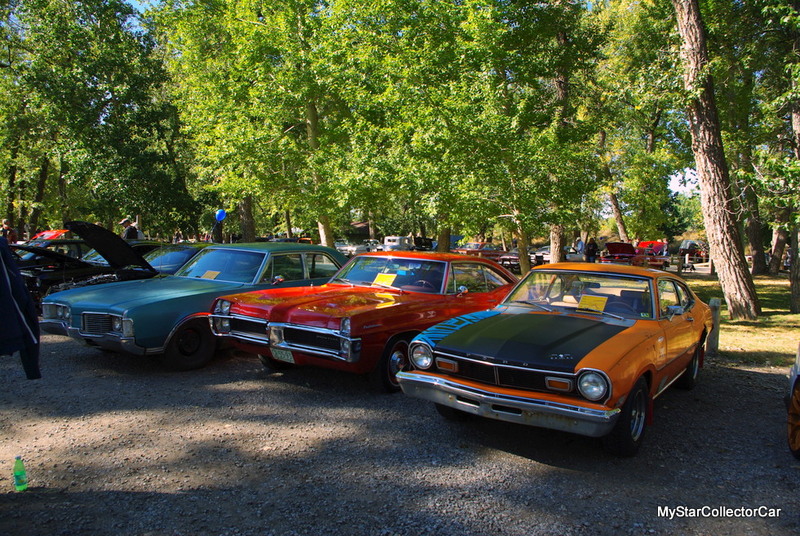 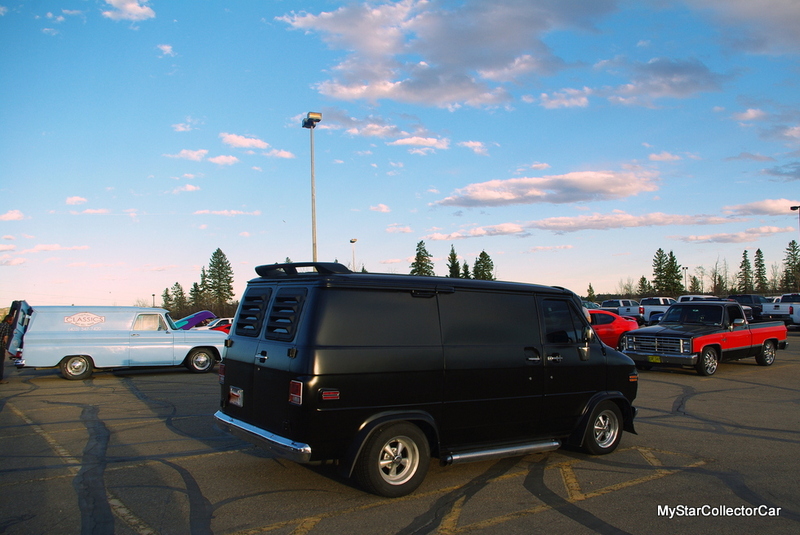 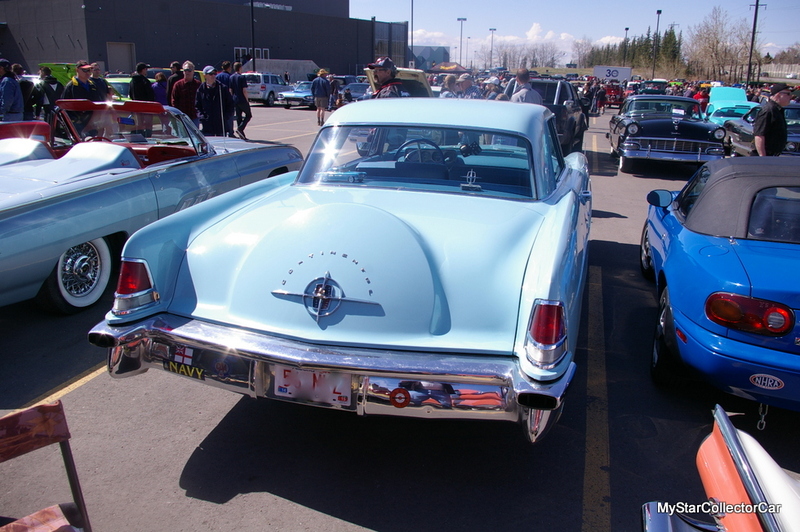 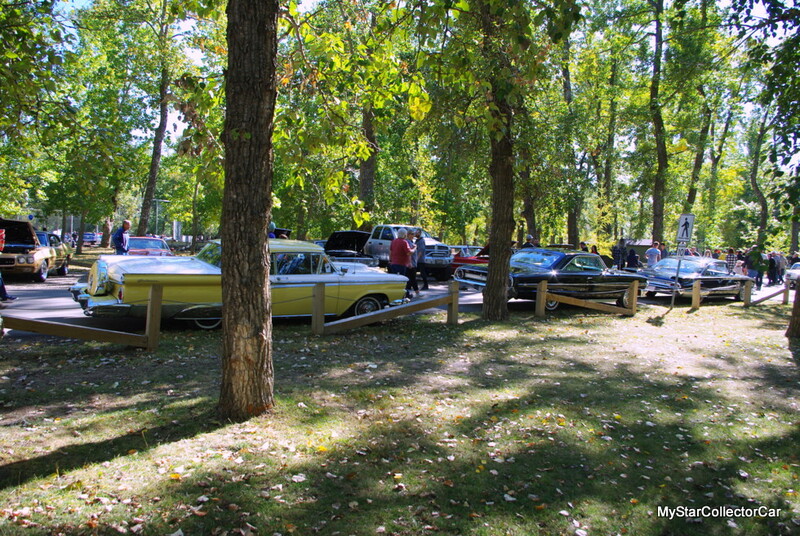 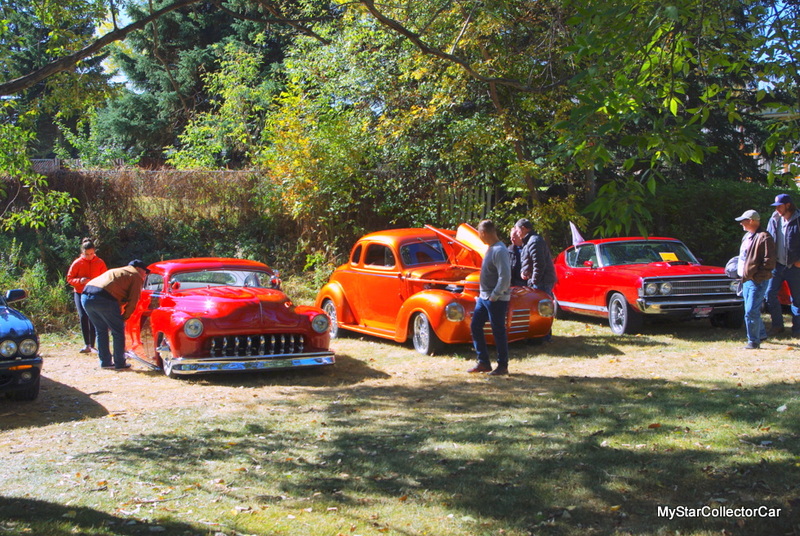 The car show season encompasses three seasons from Spring to Autumn (and Winter if you live in the right place). 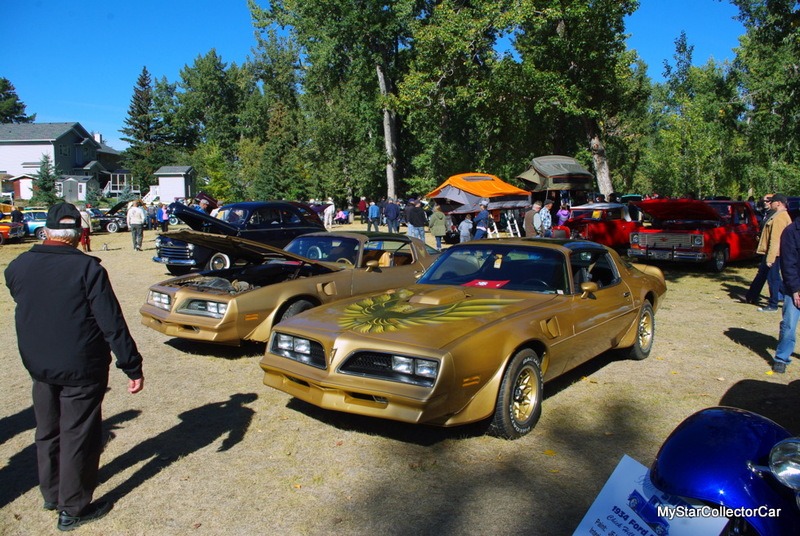 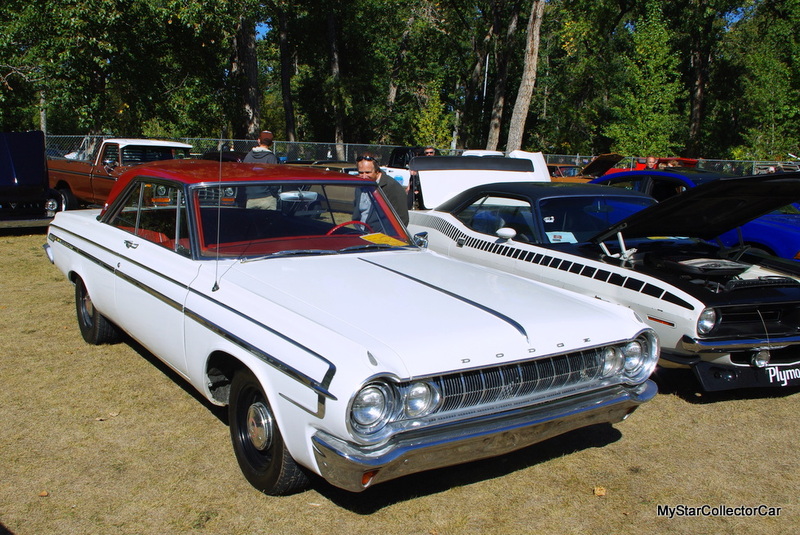 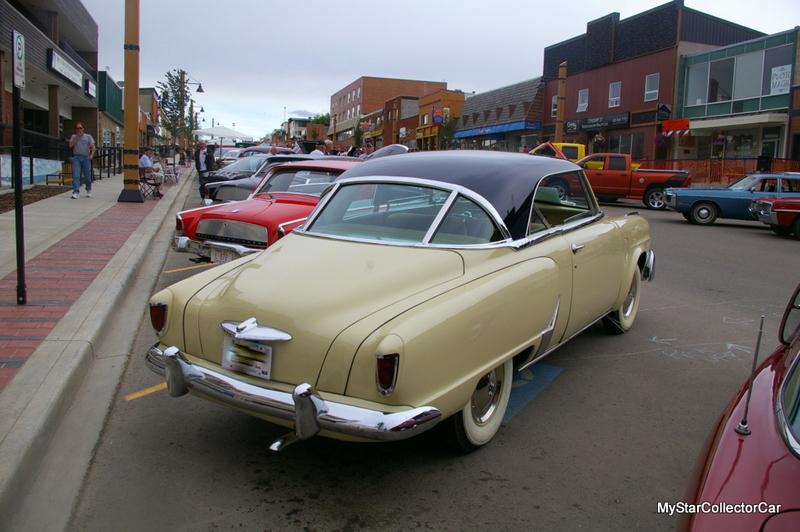 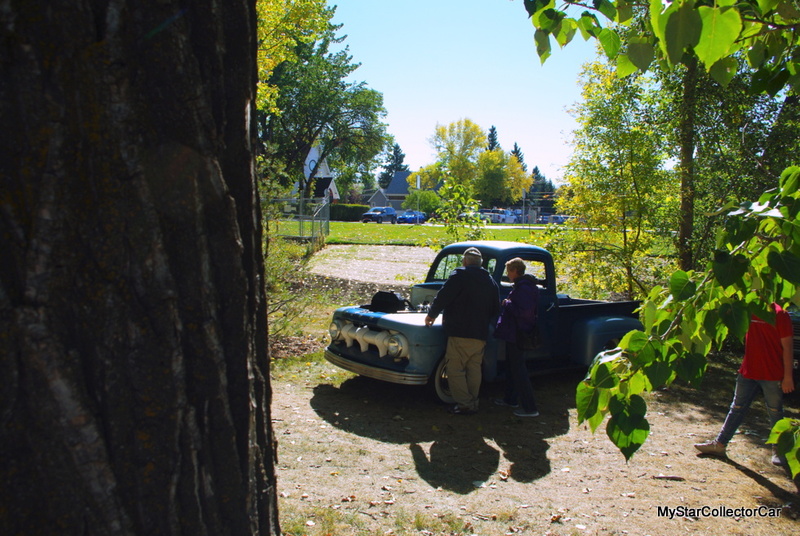 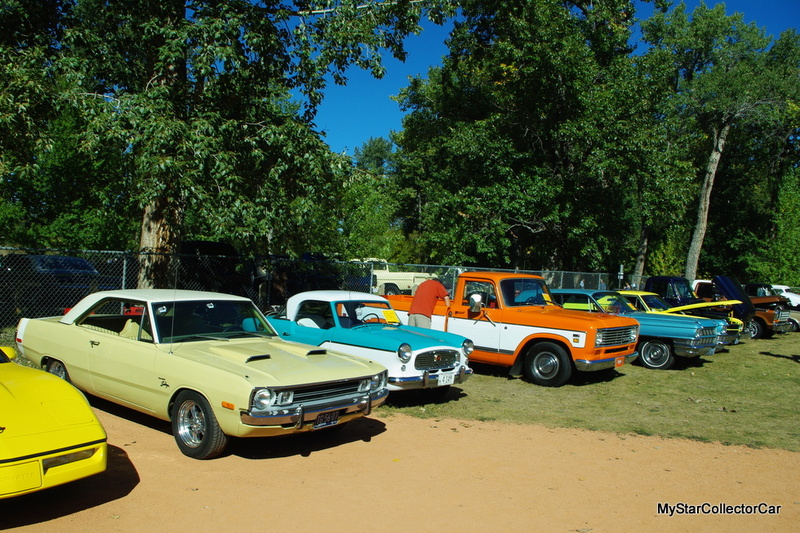 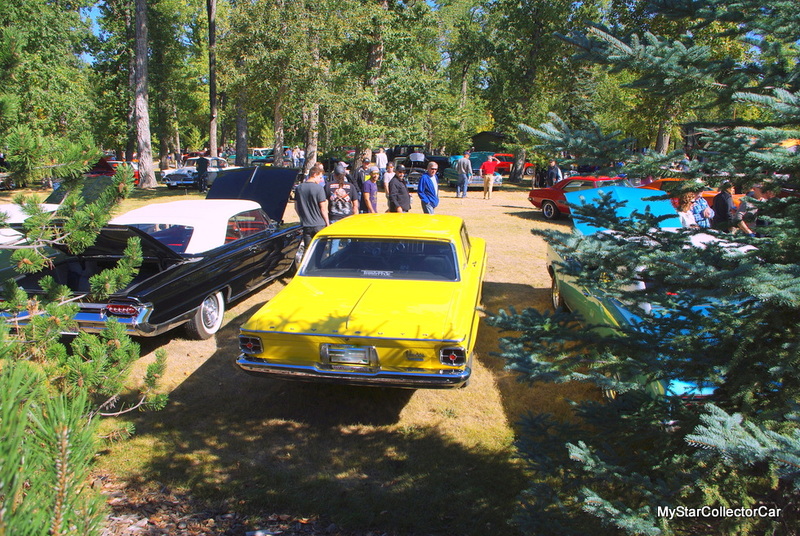 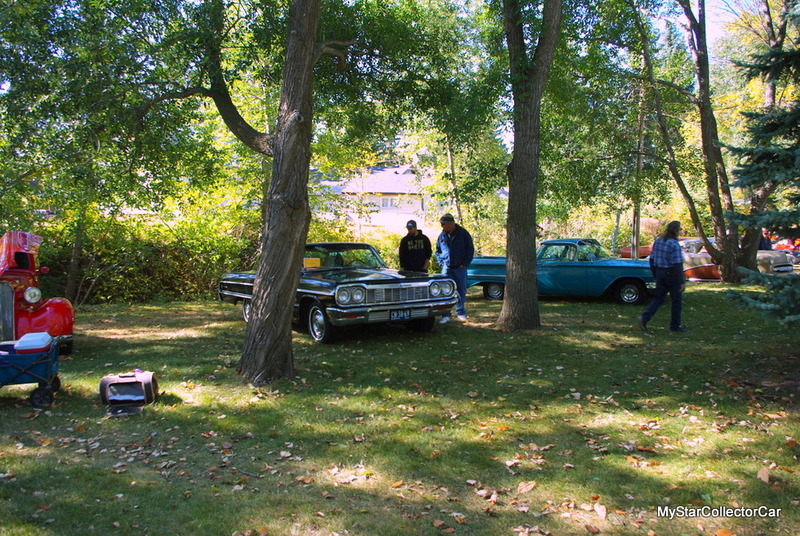 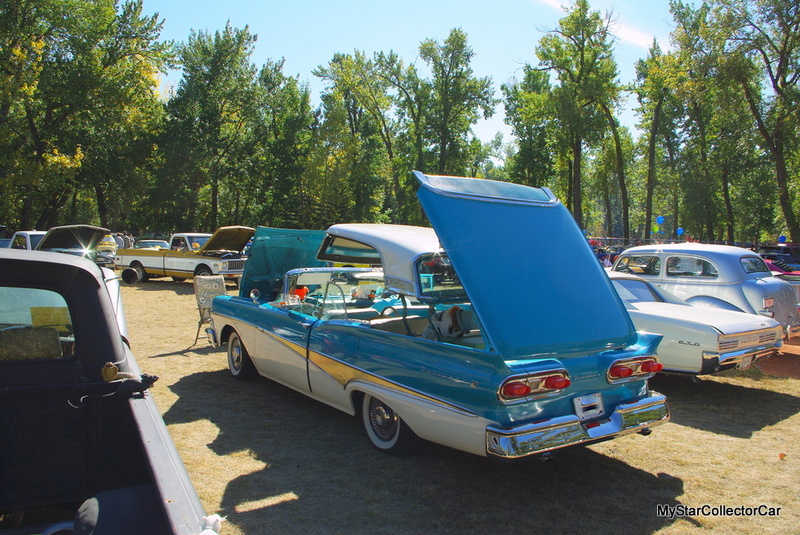 The shows themselves encompass a wide spectrum of vehicles so you’ll see vintage Studebakers at some of them. 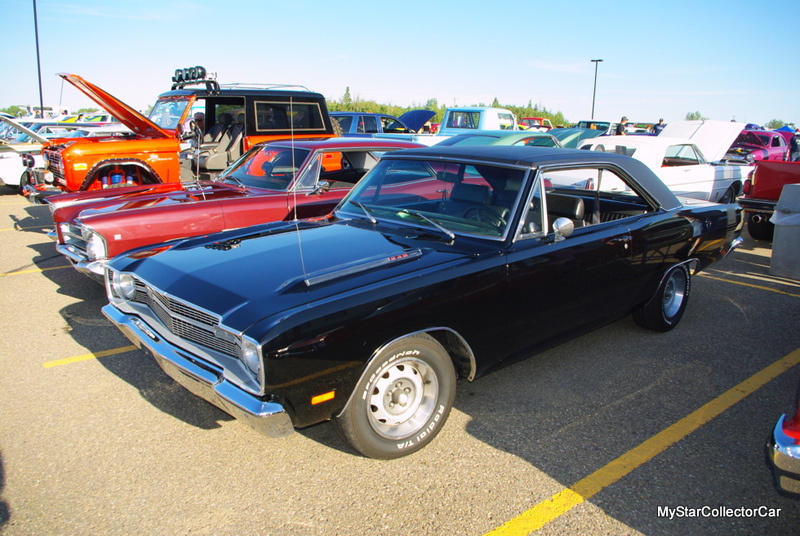 Other shows will have classic Mopar muscle cars like a ’63 Plymouth Max Wedge. 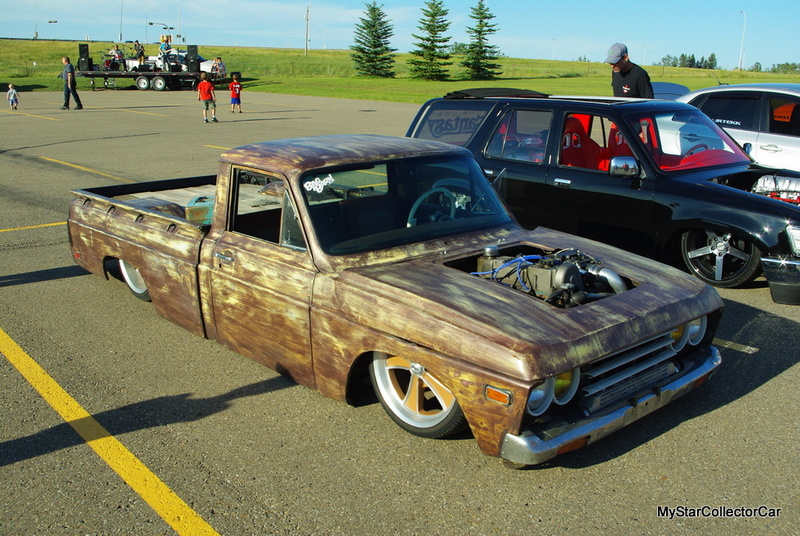 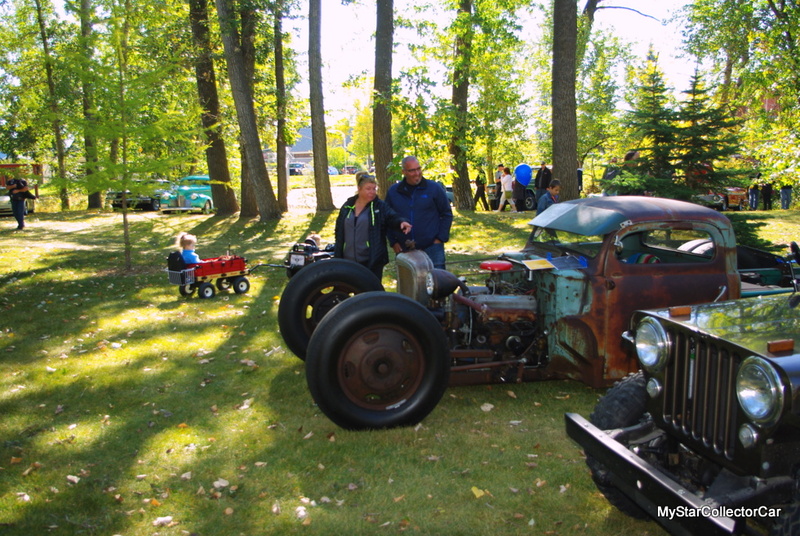 There aren’t too many car shows that don’t feature a number of rat rods. 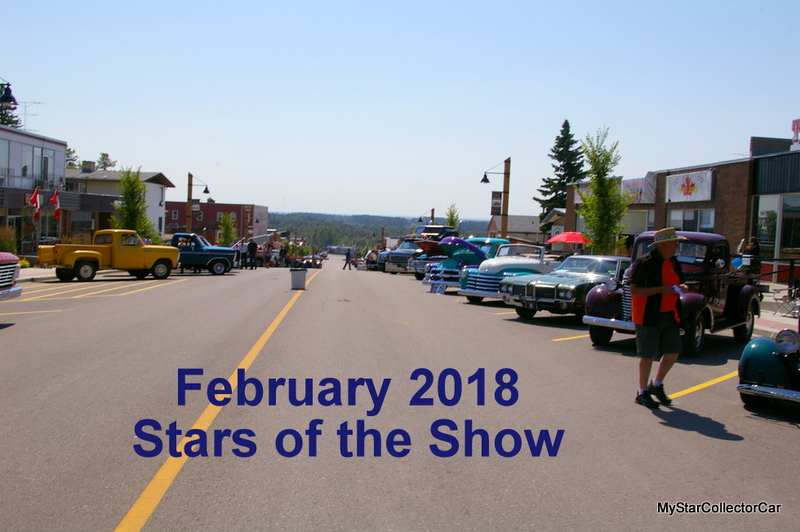 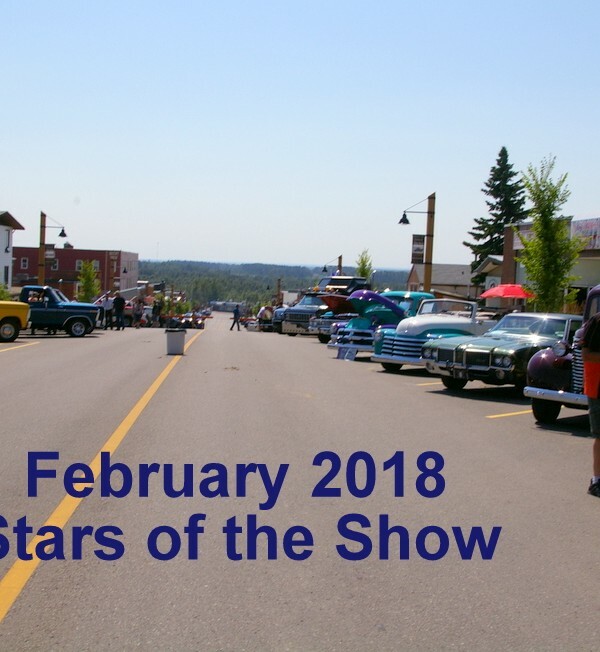 Take a look at car shows from various seasons and every corner of the hobby in this month’s MSCC Stars of the Show.